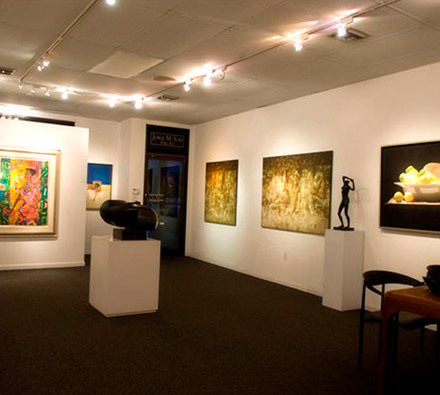 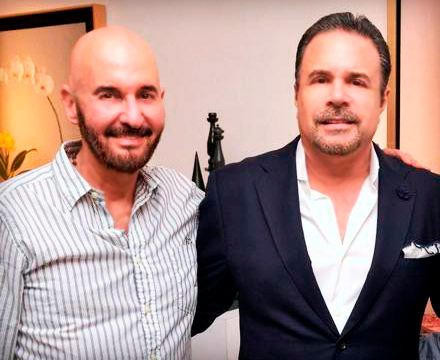 Founded in Coral Gables in 1991, Jorge M. Sori Fine Art specializes in Latin American Masters such as Wifredo Lam, Fernando Botero and Tomas Sanchez among others. 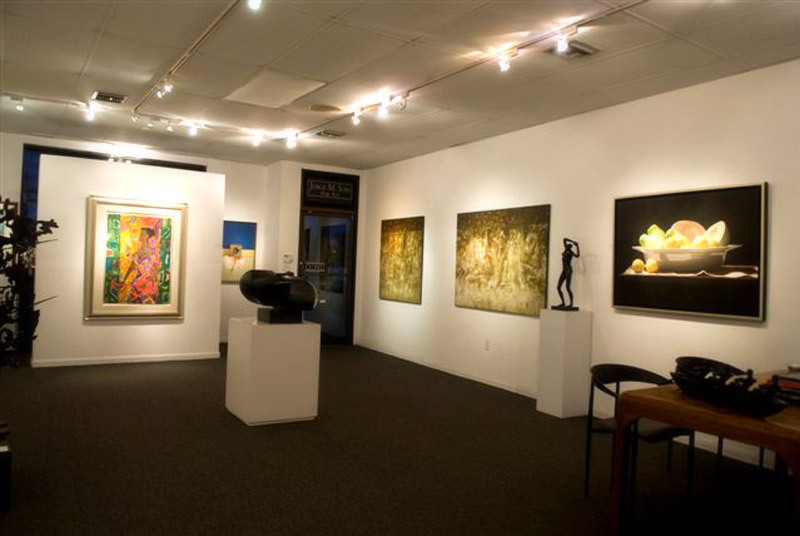 The gallery is also well-regarded for its selection of contemporary Latin American art. 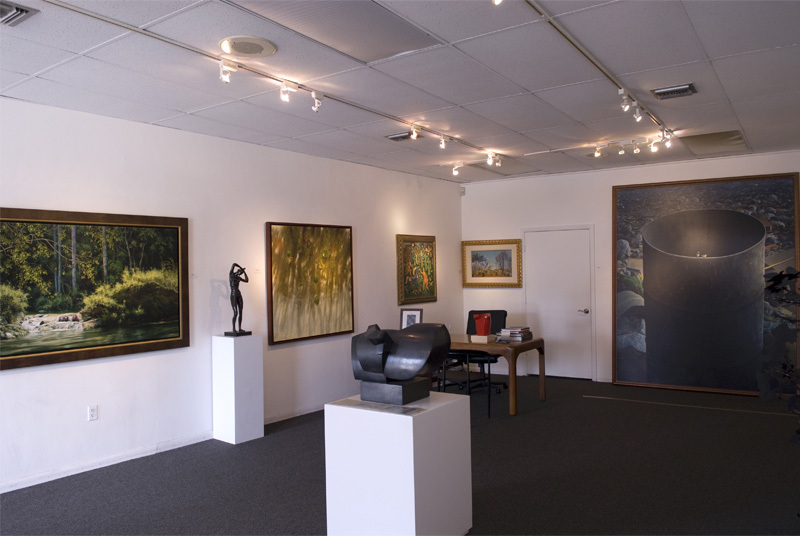 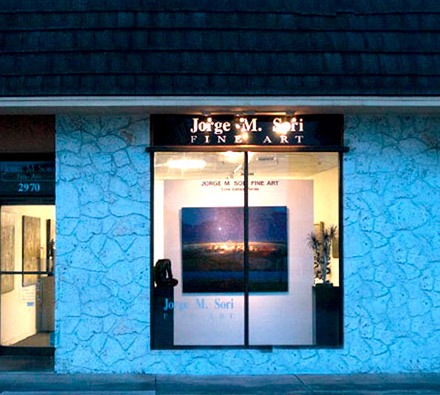 For over 25 years Jorge M. Sori Fine Art has dedicated its efforts to selling and promoting established artists, as well as advising clients in customizing their art collections. 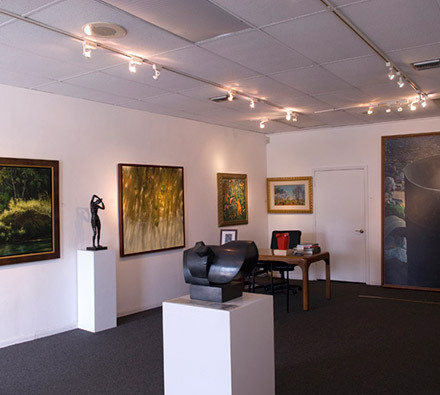 Knowing that art is a personal passion, the selected works in these collections have ranged from Picasso, Monet and Renoir, to Dalí, to the newest rising stars in contemporary art. 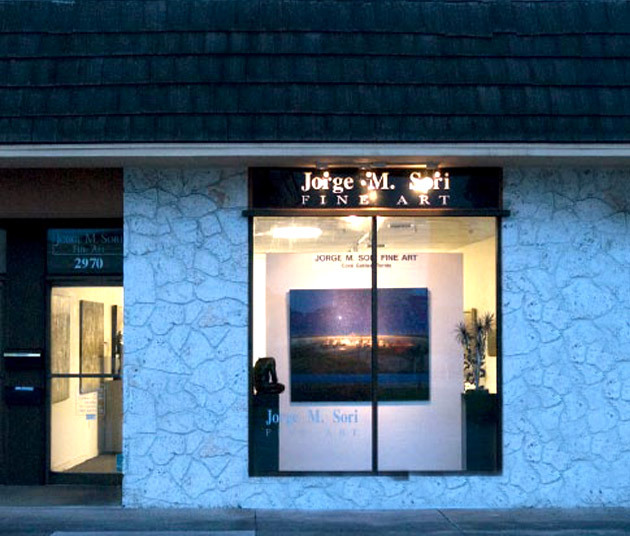 Throughout the years, Jorge M. Sori Fine Art has hosted important exhibits such as Tomas Sanchez “Recent Paintings”, his first exhibit in the United States, “Botero Lam, Matta and Sanchez”, and “Michelangelo’s Madonna Della Pieta”, under exclusive license from the Museum in The Vatican.